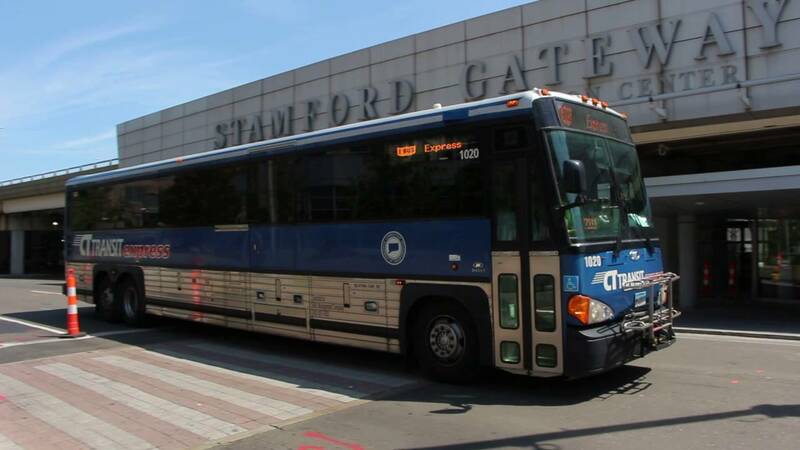 The Connecticut Department of Transportation is seeking to increase fares for public transportation. For Stamford residents who rely on the Metro North Commuter Rail Line and CTtransit buses, these proposed increases can be a significant financial burden. And, the proposed fare increases would also apply to para-transit services. DOT is holding hearings to inform the public about its plans to boost fares. One of these public hearings is Wednesday, September 14th in Stamford. It will be in the auditorium at the UConn Stamford campus at One University Place. There will be two sessions, 4 p.m. to 6 p.m. and 7 p.m. to 9 p.m. These changes would be effective December 1, 2016. Please use the opportunity on Wednesday to learn more about the proposal and to let DOT officials know how you feel about this potential increase.